Syria’s World Cup dream has been dashed by an extra-time goal from Australia. Tamer Haj Mohamad took the away team to an early 1-0 lead in Sydney, raising hopes the civil war-torn nation could move one step closer to the 2018 tournament. But Tim Cahill headed in a 13th-minute equaliser to draw the sides level. The two teams battled it out until the 109th minute, when Cahill once more scored a header putting the Socceroos 3-2 ahead on aggregate. 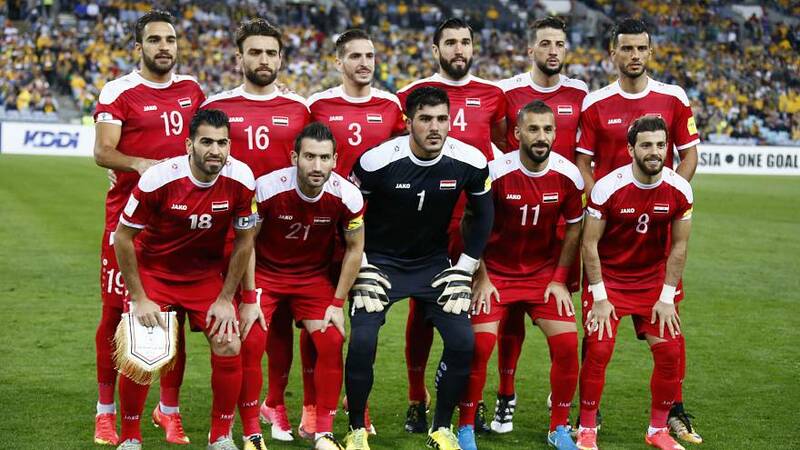 Despite ending the game on ten players, Syria were given a last-minute chance to take the match to penalties. But Al Somah’s free kick hit the post, taking the home side through to play Panama, Honduras or the US for a spot in the finals.